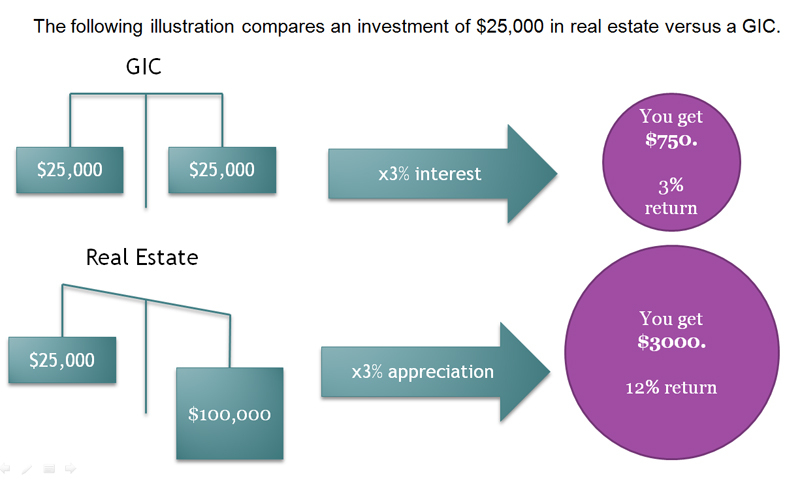 Real estate investing has traditionally been thought of as a sure-fire way to make cold hard cash. 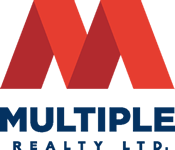 But recent changes in the market and economy have made getting into real estate more difficult, particularly for those with limited knowledge about the ins and outs of investment. The key is to invest strategically. Strategic investment means developing a long-term strategy based on realistic expectations and expertise in evaluating potential investments. Use Other People’s Money. 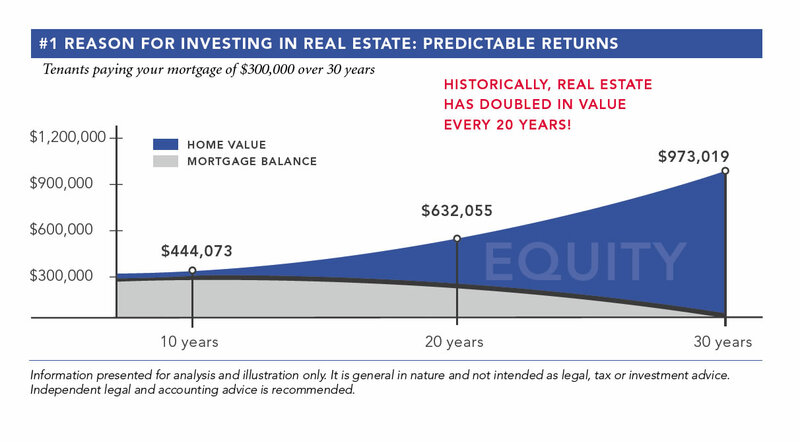 Real estate is one of the few investment vehicles where the bank will loan you up to 80% of the property’s price. By using your home equity line of credit to finance the down payment, you can effectively leverage 100% of your property using the bank’s money. Passive Income. For a property to qualify as an Investment, the income (rent) MUST be higher than all related expenses (mortgage, interest, insurance, property taxes, etc.). The key is to treat your real estate like a business. Would you buy a business that loses money each month? Note: This information is for analysis and illustration only. It is general in nature and is not intended as legal, tax or investment advice. No warranties of any kind, express or implied, are made. Independent legal and accounting advice are recommended. Predictable Equity Increase and Mortgage Pay-down. If you own your home, consider how much you paid for it, how many years you have owned it, and the current market value. Chances are, your home is now worth more than you purchased it for. Now imagine having a few more of these properties, but instead of YOU paying for the property and expenses, other people pay for it.